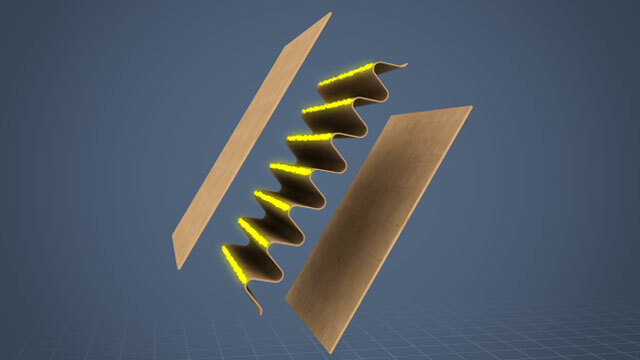 Corrugated board refers to a combination of multiple sheets of paper. 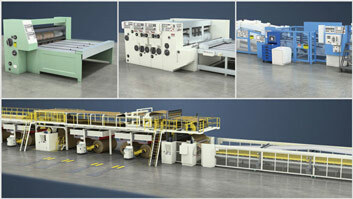 The flat, facing sheets are referred to as liners, and the wave-like, fluted layers are known as corrugating medium. The starting point for all boxes is a box blank. 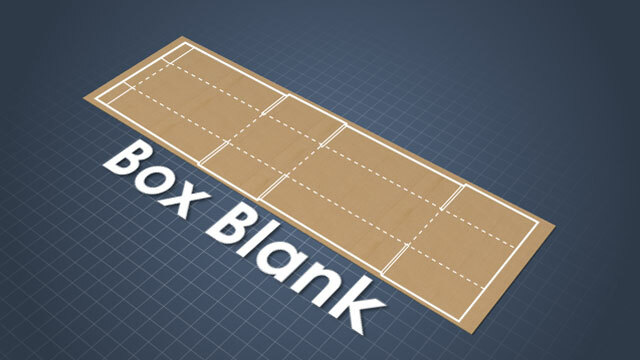 A box blank is the cut, slotted and scored piece of corrugated board that can be folded and joined together to make a box. 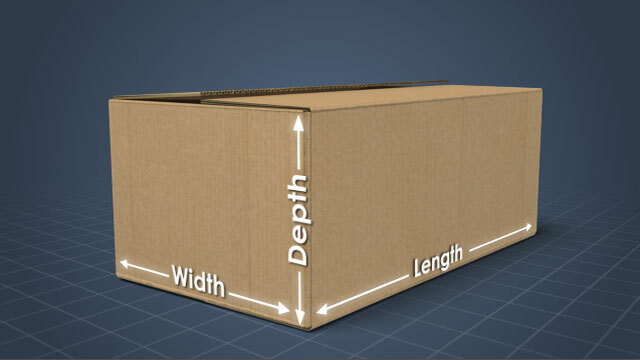 Box dimensions are given as length, width or breadth, and depth or height. The longer side of the opening is the length, the shorter side of the opening is the width, and the side that is perpendicular to the opening is the depth. Corrugated board is a popular packaging material because it is extremely durable, versatile, lightweight, and economical. It is also made from a renewable resource - wood. In box plants, corrugated board is used to manufacture boxes and other structures that can be used to package, ship, and store a large variety of products. This course will familiarize you with some common industry terms, describe popular corrugated board and corrugated box styles, and discuss corrugated box usage considerations. 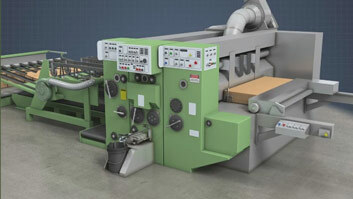 What holds the liners and corrugating medium together in corrugated board? 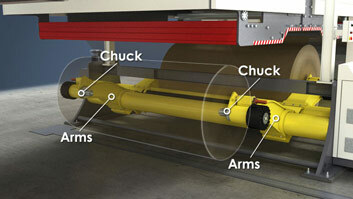 Starch-based adhesives are commonly used to glue the tips of the corrugating medium to the liners. Why are the flutes in some corrugated board tall and widely spaced, and the flutes in other board are short and closely spaced? Corrugated board with tall, widely spaced flutes provides better vertical compression strength and cushioning, while board with short, closely spaced flutes is used in retail packaging applications which require enhanced structural and graphics capabilities. What is a box blank? A box blank is the cut, slotted and scored piece of corrugated board that can be folded and joined together to make a box. What is the purpose of the Box Maker's Certificate stamped on the bottom of all corrugated boxes? This stamp identifies the box maker and the type of corrugated board used (single wall, double wall or triple wall), and it is the maker's certification as to the construction and strength of the box. The consumer uses this information to decide if a box meets his or her needs. What is a bulk bin? A bulk bin is a very large container made of double or triple wall corrugated board that is used to store or ship bulk quantities. 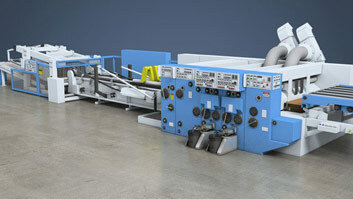 There are many standard corrugated box styles that have been established, but boxes can still be custom designed to satisfy unique customer needs. The standard box styles have been grouped into six categories. 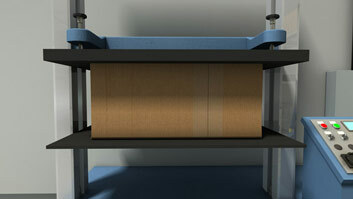 Slotted boxes are usually made from a single piece of board with a single vertical manufacturer's joint, and flaps that fold to form the top and bottom. Telescope boxes are made from two or three pieces of board, and consist of a top and a body, and sometimes a separate bottom. Folders are made from a single piece of board that is scored to fold around the product. These boxes feature a solid, unbroken bottom. Ridged boxes or bliss boxes consist of a folder type box, plus two identical panels that are attached to the ends. Self-erecting boxes are made from a single piece of board that is scored and slotted so that the box can be easily set up. 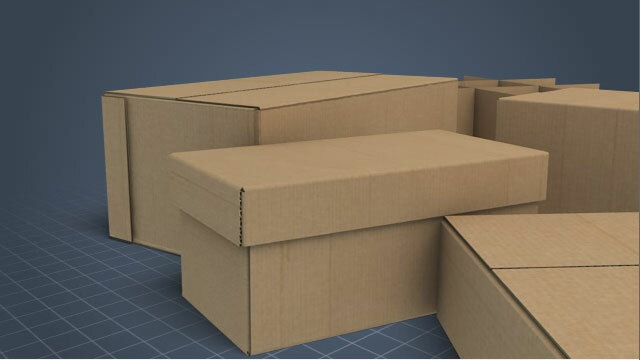 And interior forms, including liners, dividers, and pads are added to boxes to separate or cushion products, strengthen the box, or prevent product movement.